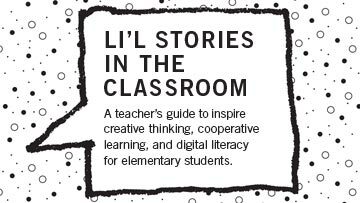 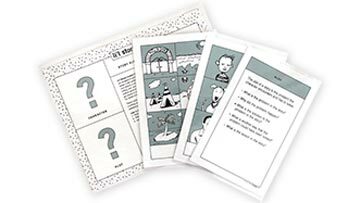 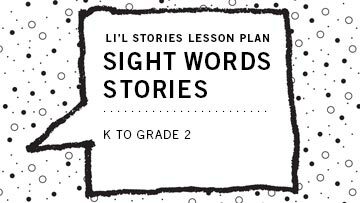 For Grades K to 2: This lesson gives students an opportunity to acquire and practice sight words or high frequency words through collaborative story creation. 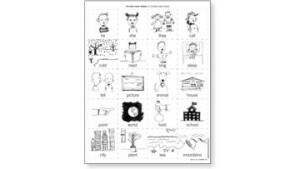 Goal: Students will engage in authentic sight word practice through developing a story sequence utilizing sight words or high frequency words given. The set includes a selection of sight words ranging from pre-primer up to Grade 3 high frequency words, with 20 words for each level. 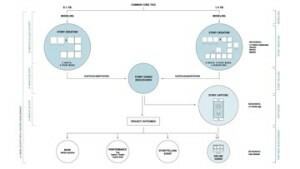 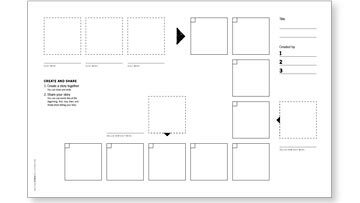 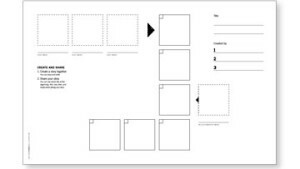 • Print cards on 8 1/2” by 11” sheets of paper, cut along the dashed lines and laminate.